In 1991, the Organization of African Unity (OAU) started commemorating the International Day of the African Child. 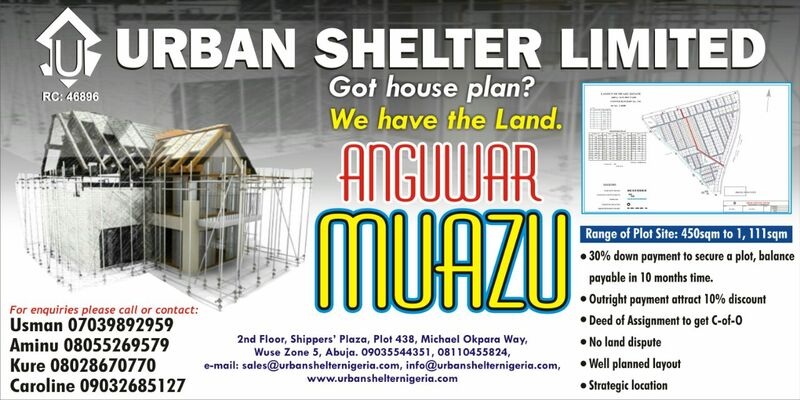 A celebration that has grown over the years and has given the ordinary African child a chance to dream. 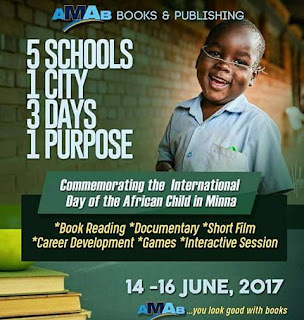 In pursuance of this, Mr. Nur-r-din Temitayo Busari, the CEO of Amab Books is prepared to give the children of Minna a reason to be proud Africans. In his words, "This year in Minna, we have chosen five secondary schools to commemorate the historic event that is marked to raise awareness about continuing need for improvement of the education provided to African children. We realize the secondary school stage is about formation of identity, without which it is impossible for generational statements to be made. So for three days (June 14-16, 2017), we are going to engage the children in different activities". 2. Maryam Babangida Girls Science College. 4. Government Secondary School, Bosso road. 5. 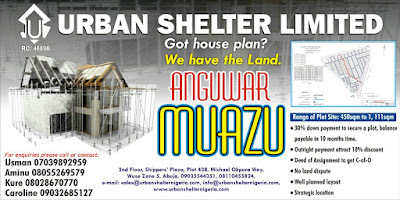 Model School, FUT Minna. 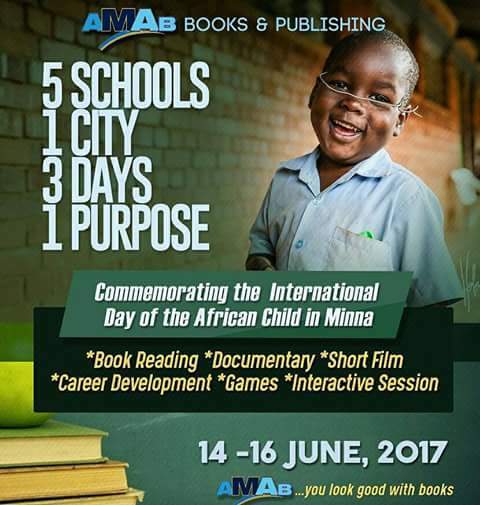 The CEO of Amab Books also assured that there is plan to bring writers and book development experts together to interact with the students on five of the 2017 AU Agenda chosen to commemorate the day; Climate Action, Clean Water and Sanitation, Gender Equality, Qualitative Education and Ending Poverty. A short film projection, career talk and games are part of the side events. Book Review: The Snuff Snub In Sonmazhi. Photo Fair: Young Mubarak Reigns! Amab Books Releases 'His Other Wife'.